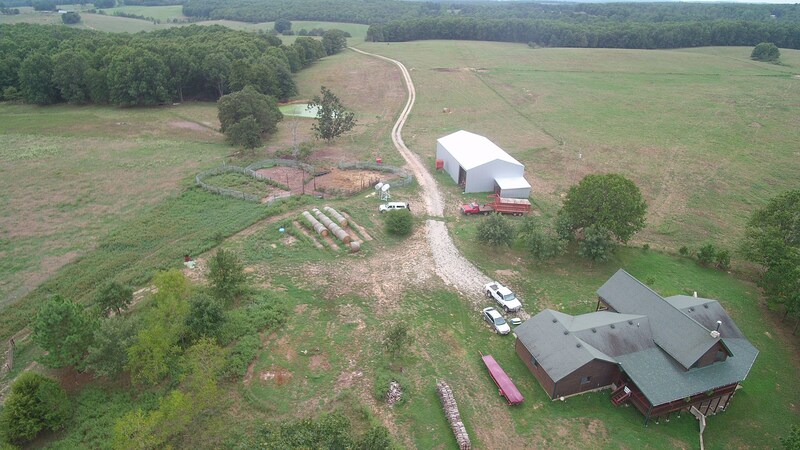 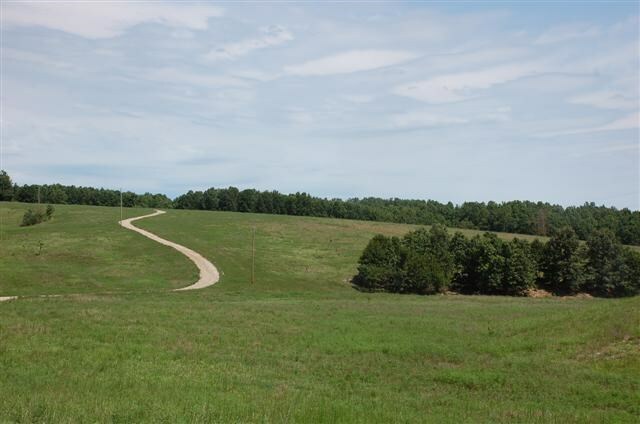 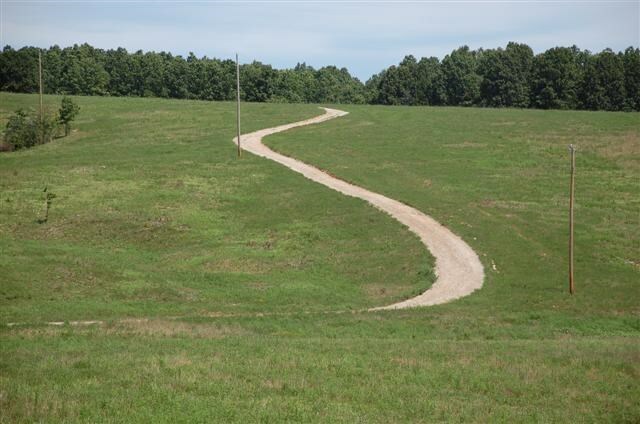 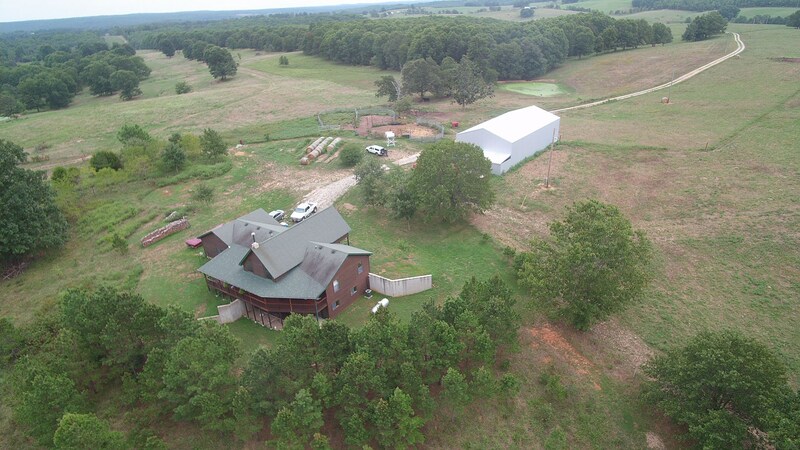 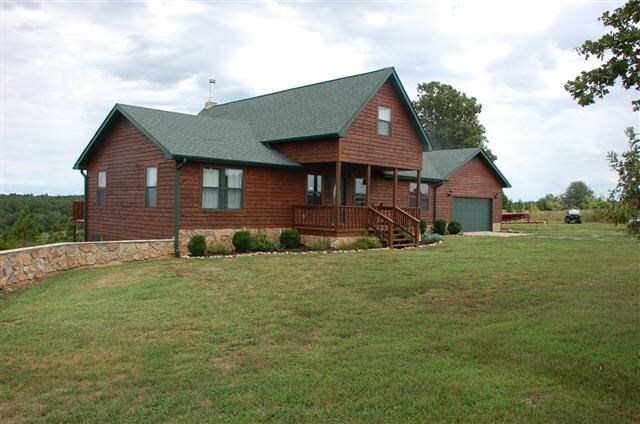 225 Acre Cattle or Horse Ranch! 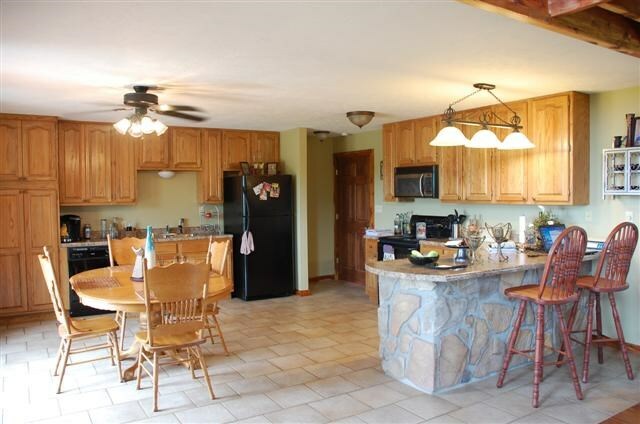 Custom cedar 4 bedroom 3.5 bath home with finished walkout basement, tile & hardwood floors, native-stone fireplace. 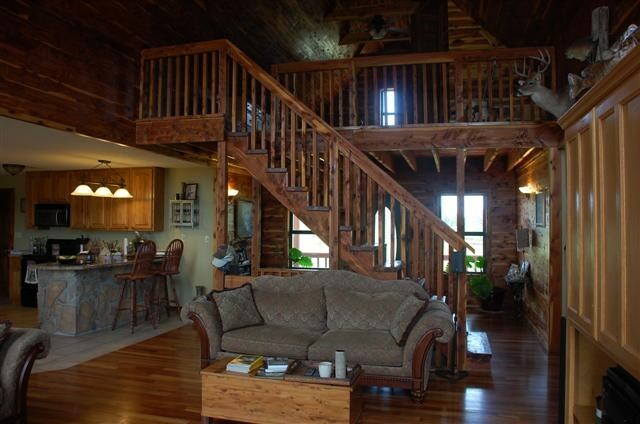 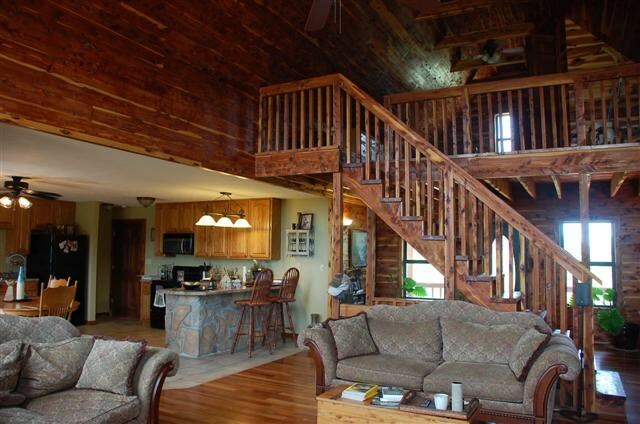 The high ceilings and cedar staircase add to the beauty of this home. 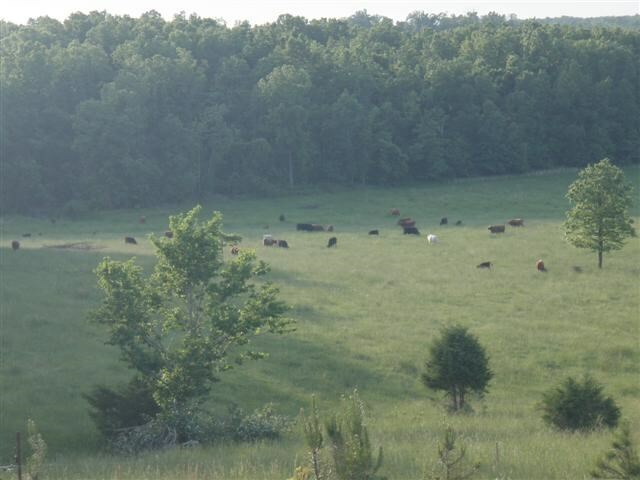 Lush pasture & hay field, fenced & cross fenced - Set up for Rotational grazing. 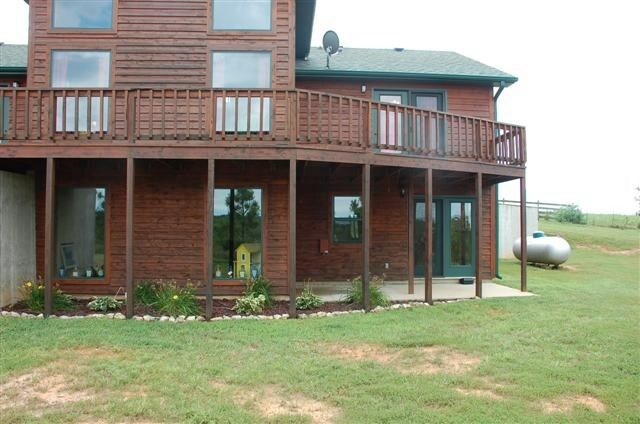 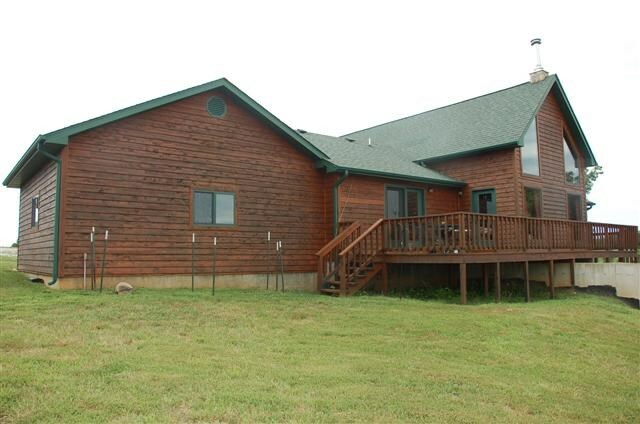 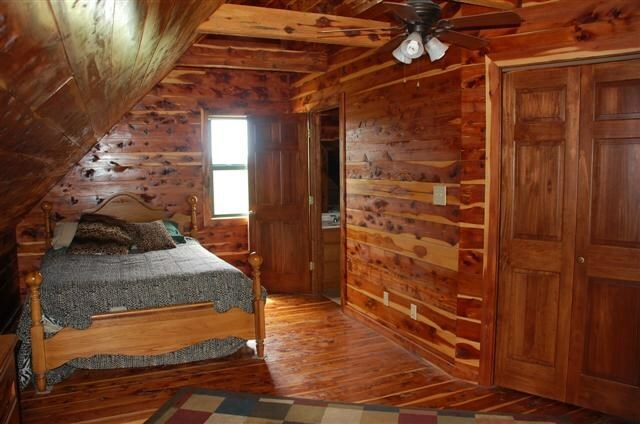 2 Seasonal Creeks & 2 Ponds - Private setting with beautiful views from the large back deck, patio, or covered front deck.